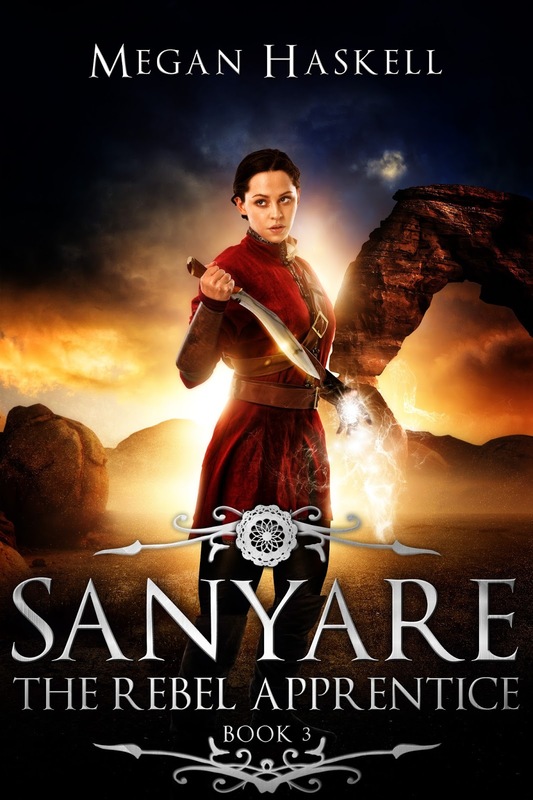 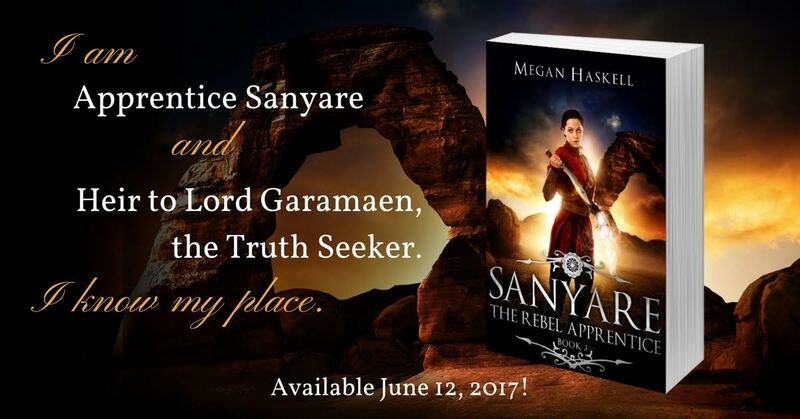 Megan Haskell is the author of the dark fantasy adventure series, The Sanyare Chronicles, and Program Director for O.C. 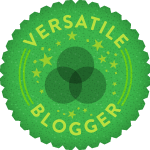 Writers, A Network of Published and Aspiring Authors. 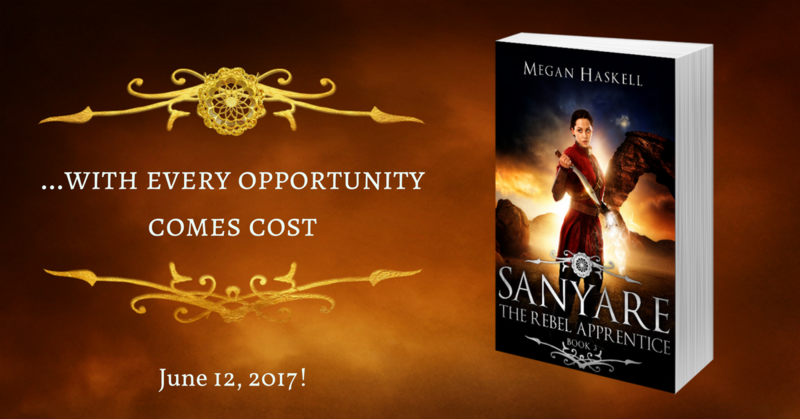 She lives in Orange County, California with her husband, two young daughters, and one ridiculously energetic dog. 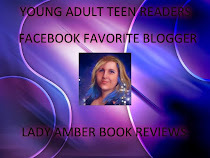 You can find her on her website at www.MeganHaskell.com, www.OCWriters.Network, and Facebook. 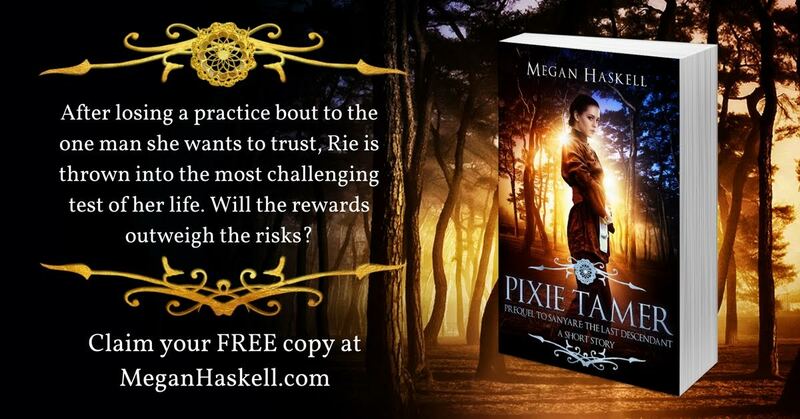 To get your FREE copy of Pixie Tamer, the short story prequel to Sanyare: The Last Descendant, PLUS three excerpts from the novel featuring Rie's tiniest allies, sign up for Megan Haskell’s newsletter at www.meganhaskell.com/newsletter-subscription.